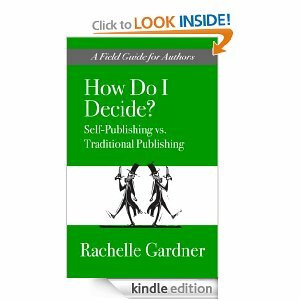 Gardner has a series of four e-books to start, with one of them being on the ins and outs blogging, which will come out soon hopefully. I will review them as they appear so you can check here to see what’s happening with the books. Please pass this important info on to your writer friends! Great review. Made sure to tweet this as well to share with others.